Are You Looking Into Solar Residential Energy? You may have noticed that residential energy, in the form of renewables and especially solar, has been taking off recently. This development greatly benefits those who own, rent, or lease homes. Shelton Group, the leading US communications agency entirely focused on sustainability and energy efficiency, surveyed over 2,000 Americans online about residential energy through Survey Sampling International’s panel of over three million U.S. Internet users. It was the 10th year of Shelton’s Energy Pulse study. Cost of Solar won’t go through the whole 500 pages of analysis, charts, and graphs here, just a few highlights. So, looking in the consumer mirror, the pollsters first explored how we’re feeling about our electric and natural gas utilities, our interest in exploring new alternatives, and new ways we could interact with energy providers for greater satisfaction. The survey found that less than half of us (45%) are satisfied our their utilities. A whopping two-thirds might consider switching if another provider was available. As a group we continue to overwhelmingly support renewable residential energy—particularly solar. About two-thirds (60%) of us are looking forward to our utilities expanding use of renewables, though our knowledge of these products still remains hazy. We’re just not familiar with the language of today’s energy alternatives. Cost of Solar is here to help folks remedy that. 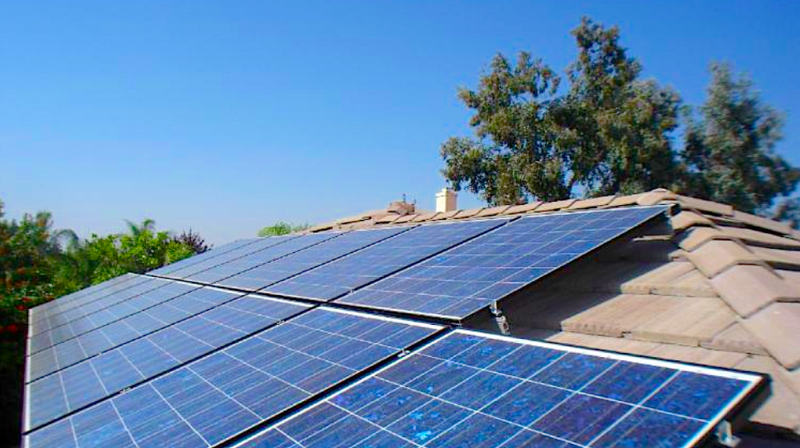 In solar, the residential energy programs that have sparked the most interest lately are tax incentives and rebates, distributed and small grids, community solar, and energy storage. Few people are aware of current pricing and tech developments: PV prices per watt are about 100 times lower than when they started out in the 20th century, and you no longer have to place your panels directly facing south. Stay tuned as Cost of Solar continues to bring you the latest local incentives, value trends, and home technology in the faster-than-light solar revolution! Bring on the sunshine with solar energy!